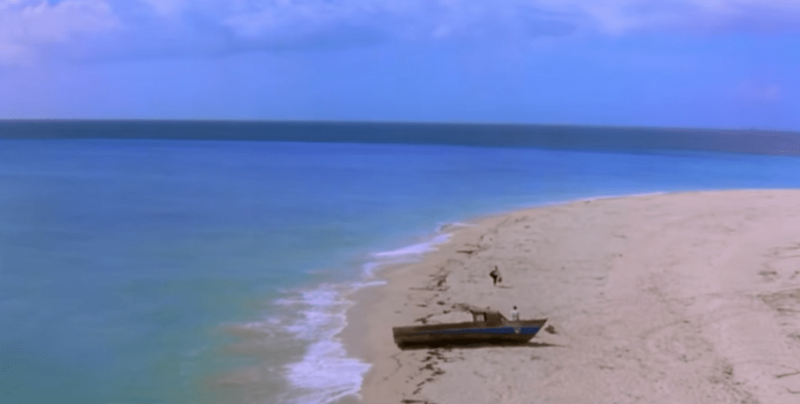 FREDERIKSTED — A sign commemorating the fact that the final scene of the movie “The Shawshank Redemption” was shot at Sandy Point on St. Croix’s West End has been erected by fans of the movie in Ohio, the Virgin Islands Free Press has learned. U.S. Fish and Wildlife Service Ranger Michael Evans said he was happy that the movie highlighted the “unspoiled setting” of the protected park in Frederiksted that attracted the filmmakers and Castle Rock producers. Most of “The Shawshank Redemption” was shot in the north central Ohio city of Mansfield, where fans of the movie have established The Shawshank Trail so the curious can follow the steps the movie took in making the film. Destination Mansfield, the tourism agency that conceived of the tour highlighting scenes across Ohio, has managed get the trail to lead 1,905 miles from there to the U.S. Virgin Islands. Evans, who manages Sandy Point for the U.S. Fish & Wildlife Service, cooperated with the Ohio trail group in allowing the sign to be posted on St. Croix soil. 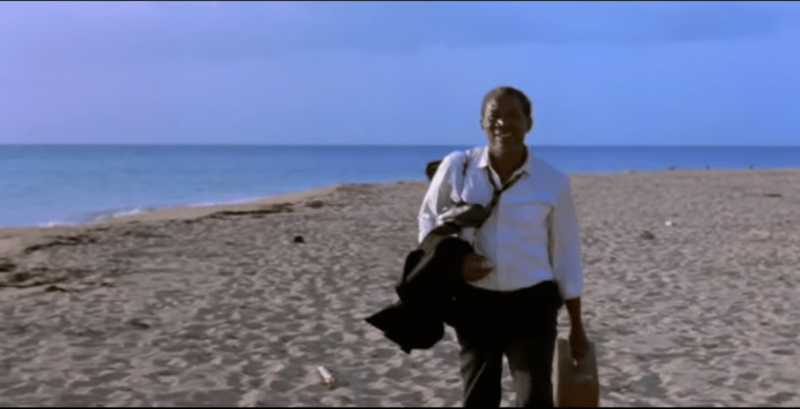 The movie, “The Shawshank Redemption,” stars Morgan Freeman and Tim Robbins. It is based on a story by horror novelist Stephen King. Freeman visited St. Thomas in the early 1990’s and was received at Government House by Gov. Alexander Farrelly.